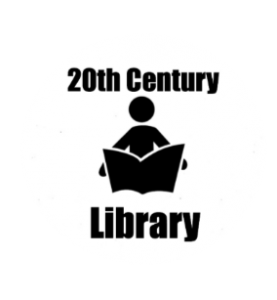 Find articles, documentaries, from the wars that marked the 20th century. The Incredible War Pigeons of WWI That Saved American Lives. Investigation of German industrial production capabilities after the devastation of World War II. With striking images of destroyed German cities and factories. An amateur film made by George T. Fonda, assistant to the president, Weirton Steel Company.